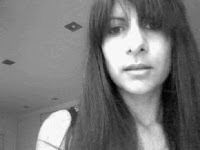 Today I am joined by Shalini Boland, author of Hidden. 1) Welcome, Shalini. Perhaps you'd like to start by telling us a little something about yourself and about your writing in general? Hi Nicki, and thanks so much for hosting this interview. Before kids, I was a singer songwriter signed to Universal Music. But writing fiction has taken over my life and now I’m a mother of two noisy boys and an author of teen novels. I write the kinds of books I love to read - gripping young adult adventures with a spattering of romance and a sprinkling of horror. 2) Tell us a bit about your latest release. Hidden (Marchwood Vampire Series) is a paranormal romance that spans the centuries from modern England to 19th century Paris and ancient Cappadocia. Sixteen-year-old Madison Greene is in foster care until one day she inherits a fortune and a house with a cellar full of danger. Eighteen-year-old Alexandre Chevalier lives in 19th century Paris. On an archaeological expedition, he discovers a lost underground city where his life changes forever. For each of them, life is finally starting. Little do they know it is closer to ending. Something lies buried which should have been forgotten. A Pandora’s Box that was meant to stay shut. But Madison and Alexandre have never been any good at following the rules. They are about to find everything they’ve ever desired and everything that could destroy them. Falling in love has never been so dangerous. 3) Where do you draw your inspiration from for your stories? It’s different for each story. The inspiration for Hidden, came from a newspaper article about a family who had to leave their house due to a bat infestation. There was a local outcry as the bats were protected by law and the family could no longer live there. I thought: Hmm, bats in the attic … how about vampires in the basement? 4) What has been the highlight of your writing career so far? There have been a few. Finishing my first novel felt like a real achievement. But there’s nothing like reading a five star review from a complete stranger – that’s such a buzz! 5) Which other authors do you think have influenced you and your writing style the most? I’ve read hundreds of books and I’m sure I draw a little bit from each of them. I think it was Bono from U2 who said, ‘Every poet is a thief’. Erm … I feel guilty if I’m not doing anything; if I’m not busy I get jittery. 7) What are you working on at present? Any new releases in the pipeline? Yes! My next novel is called Outside - a post-apocalyptic road trip romance for teens (try saying that really quickly three times). It’s set in the near future where everyone lives in closed-off communities behind perimeter fences. Beyond the perimeter, the UK is lawless and dangerous. The ebook should be out by early July. 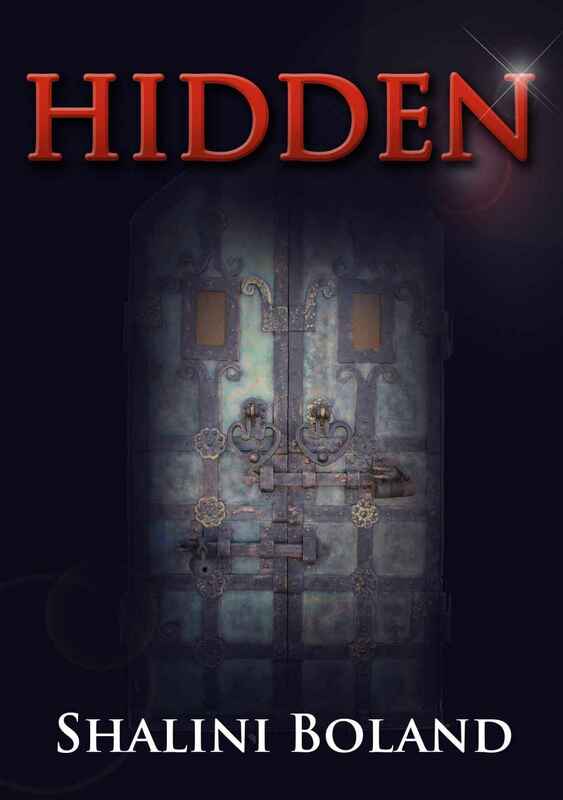 Shalini has very kindly offered an ebook copy of Hidden to one lucky reader. To enter, follow the instructions below! I love the story! Thanks for the giveaway! Hi Nicki! Great interview and giveaway! I'm not entering the competition as I've already bought a copy of Hidden. But I just had to comment and say that Hidden is one of the best YA books I've ever read. I'd highly recommend it to everyone!! What a wonderful interview and Hidden certainly sounds like a good read. Thank you for the opportunity to win the giveaway and your efforts with sharing your time. I have never heard about Hidden but after reading annotations and reviews on goodreads I can't wait to read it!